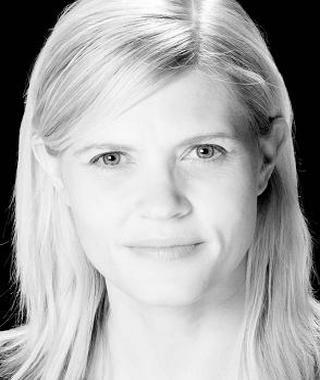 Bio: Norwegian female voice over. Trained at Arts Ed, London, 3 year acting course (1996-1999). Bilingual in Norwegian and English. Freelance “continuity announcer” and voice-over artist for Viasat Broadcasting. Description: A clear, emotive and thoughtful voice.